Rookie released their debut single, “One Way Ticket”, last week. This is a a throwback to ’70’s rock in the purest way, and is a refreshing straightforward approach. 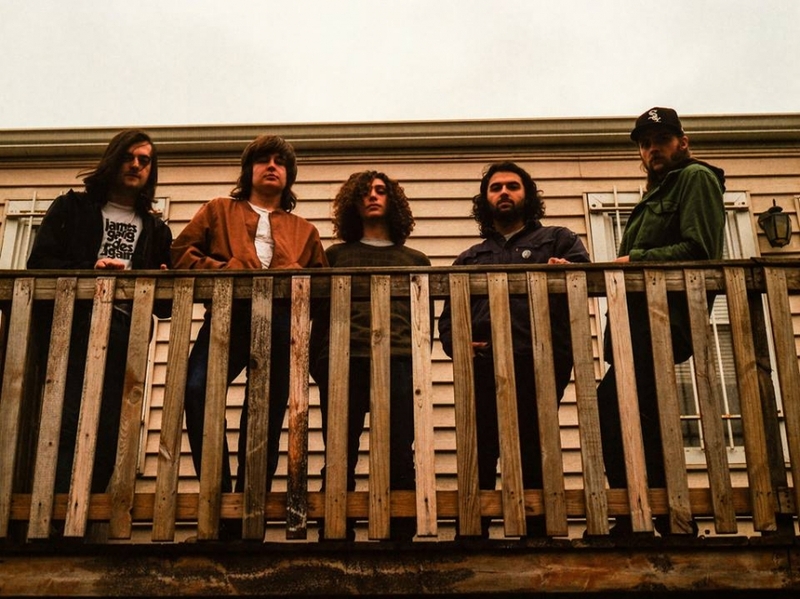 Several local musicians are looking to ’70’s for inspiration right now, but Rookie seems to be taking it to a whole new level. You can catch Rookie at Demma's Bar & Girl in Oak Lawn with Bad Bad Meow, Family of Geniuses, and Safespace on May 5th. They will be also be performing at Schubas on June 23rd with The Slaps and Jude Shuma.